We want to make your journey to and from the airport as smooth as possible. So we are offering fast track security through Geneva Airport as part of the booking process for the journey home. 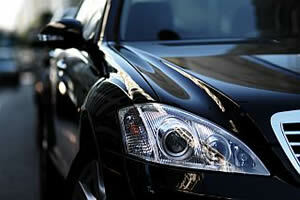 We specialise in private transfers to and from your chosen resort. Our drivers will be waiting for you and greet you as you arrive. 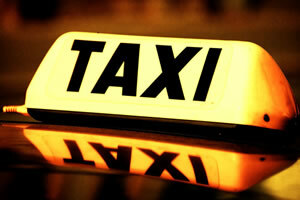 We will get you to your chosen destination in a comfortable, timely and safe manner. We can help plan your evening out in Verbier - safe in the knowledge of having a taxi service to take you home after dancing the night away.